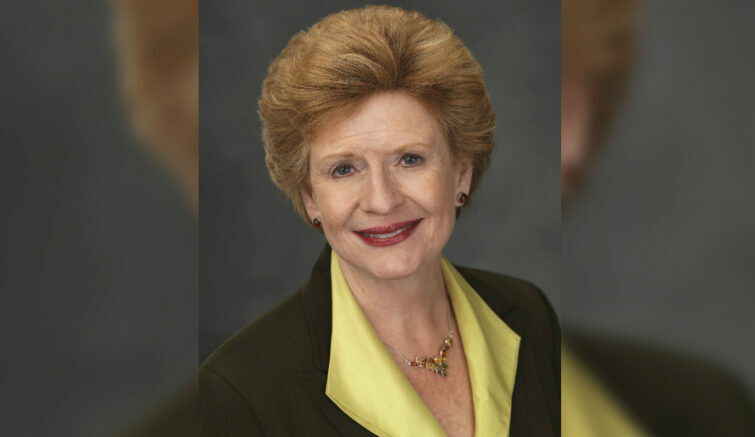 MARQUETTE — United States Sen. Debbie Stabenow will serve as the keynote speaker at Northern Michigan University’s commencement on Saturday, May 4. The ceremony begins at 10:30 a.m. in the Superior Dome. Stabenow is Michigan’s first female U.S. Senator. Northern’s broadband initiative aligns with one of Stabenow’s priorities as Ranking Member of the U.S. Senate Committee on Agriculture, Nutrition, & Forestry. She joined colleagues in signing a letter to President Trump last year, urging him to include “robust funding” for rural broadband as part of any comprehensive infrastructure proposal. In the bipartisan 2018 Farm Bill she coauthored, Stabenow secured provisions to expand high-speed internet in rural communities to grow the rural economy. Erickson said Stabenow is also committed to workforce development and filling the critical need for skilled employees. Northern plays a role in that, as one of few Michigan universities to offer educational programs from the one- and two-year certificate/diploma through the doctorate level. NMU also designs professional training programs based on industry demand. Stabenow held a 2017 workforce discussion at the Jacobetti Complex on campus as part of a series of similar events across the state. Senator Stabenow is also leading federal efforts to protect the Great Lakes. 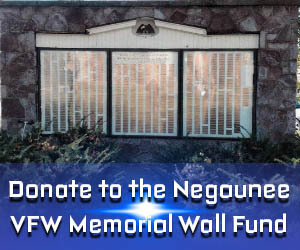 She served 12 years in the Michigan House of Representatives and four years in the State Senate before being elected to represent Michigan’s Eighth Congressional District in the U.S. House of Representatives in 1996. She made history in 2000 when she became the first woman from Michigan elected to the United States Senate. NMU’s complete ceremony, including Stabenow’s speech, will be broadcast live on WNMU-TV (Public TV 13) and streamed online at nmu.edu/commencement. Stabenow announces initiative to expand quality health care in the U.P.